Hello, my name is Yoko. I am a native Japanese residing in Hyogo prefecture. I own a Japanese inn. The concept of our hospitality is "Beyond all borders". 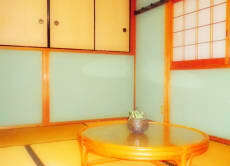 Here is what we offer at our ryokan inn. 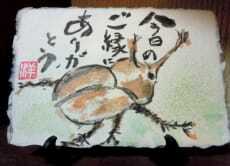 ・We use fresh vegetables which are delivered directly from a farmhouse. ・I cook rice with delicious water. I use mountain spring water. ・I use materials which are kind to the body. I really look forward to seeing you in Hyogo.